In 1917, Australia experienced one of its largest industrial conflicts, known as the Great Strike. At the height of the strike, strike breaker Reginald Wearne shot striker Mervyn Flanagan. One hundred years later, The Folded Lie uncovers the injustice that followed the shooting, and how it affected two families. 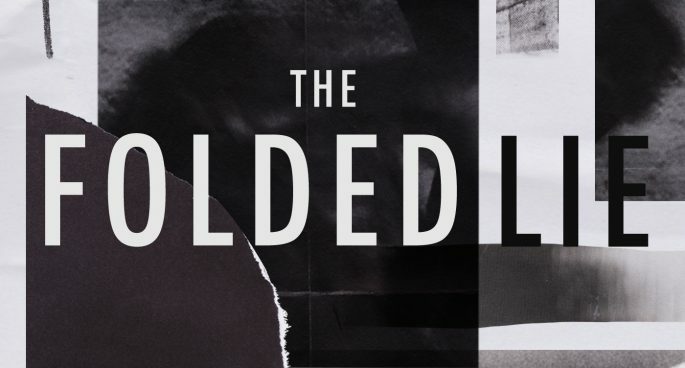 Subscribe on iTunes, or search for "The Folded Lie" on your favourite podcast app.